i have heard from this snack! 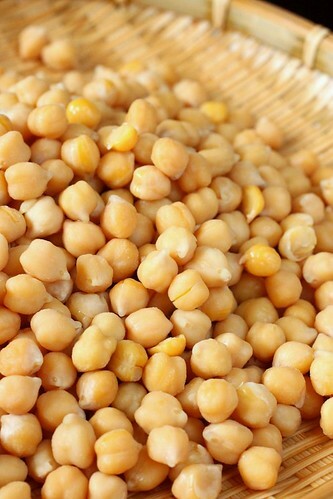 Chickpeas are yummy! love! It's been a long time since I had this.Eat it while still hot...delicious. this is nostalgic...i haven seen any of these around my neighborhood for ages already. brings back the memories! Wah, it sells for 20cents Sing last time? It's only RM10sen here 25 years back for a cone of that. But maybe ours is smaller. But for a kid, it's more than enough. I could just eat these peas for a meal. Very filling and satisfying. 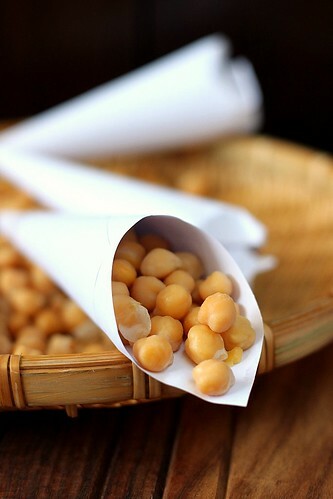 chickpeas as snack food...so healthy! And so delicious...they are my favorite legume! Delicious and I just had some in my salad this evening. Another version of making this which I had done is to boil the chickpeas and then fry it with chopped onions, mustard seed and a pinch of tumeric, not forgetting salt of course. Yummy! Carlos think I am obsessed with Simon Baker. I too think he has such a sweet smile. I remember eating this steamed kacang kuda during school days. Hi Shirley, I too love these chickpeas. Only I call it, 'chickadees', ha ha. For some reason or other when I was very young I called it that. Can't remember why. It stuck. And yes, I too love munching it...cold! when watching TV. I love steamed chick peas. Have not had them in ages. 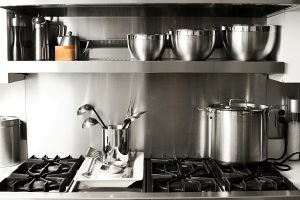 This post is so nostagic! I love kacang puteh when I was young. Especially eating them in the cinema. it's my kind of snack when i was a kid..and i still sneak in a few chickpeas when i'm making soups and stews in my mouth LOL U remind me what to make for hubby and my movie night! one of my favourite snack when i was a kid. 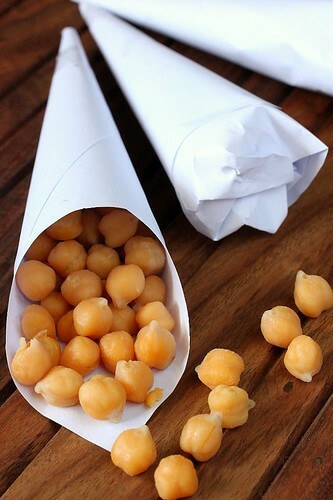 Love this simple and healthy snack as well as your cones to present them.